Will March come in like a lion and out like a lamb this year? I'm sure many of you are hoping that it will come in like a lamb and stay that way for the whole month! 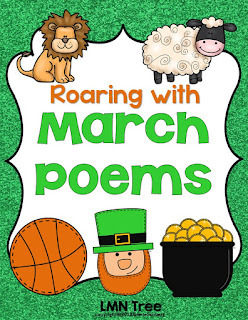 March is a great month for writing poems and I finally revised my March poetry unit. It has 9 original poems and a mini poetry book about Potato Chips! 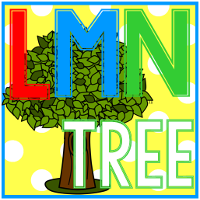 Just click on the image below and download the Preview file to see sample pages of all the poems and activities in this unit. Did you know that March 14th is National Potato Chip Day? 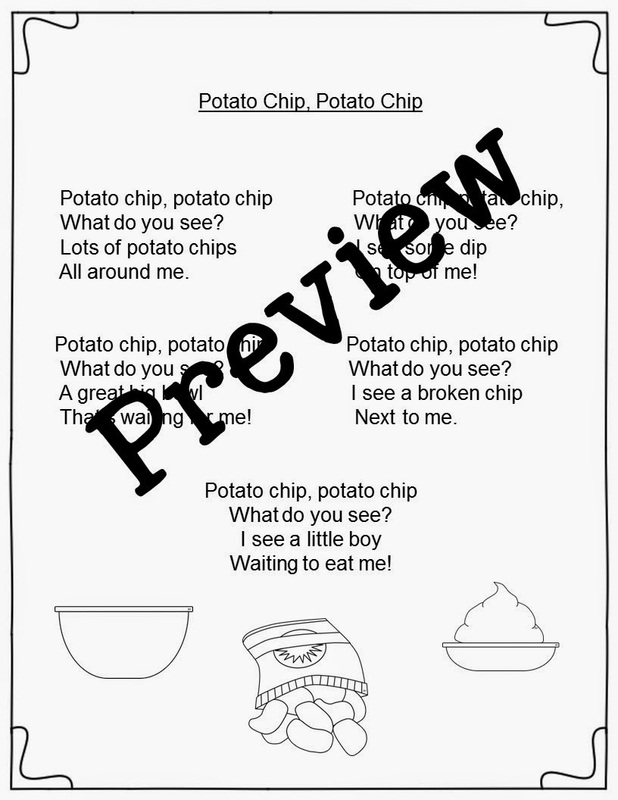 What a fun way to celebrate the day with a poem and have some potato chips! 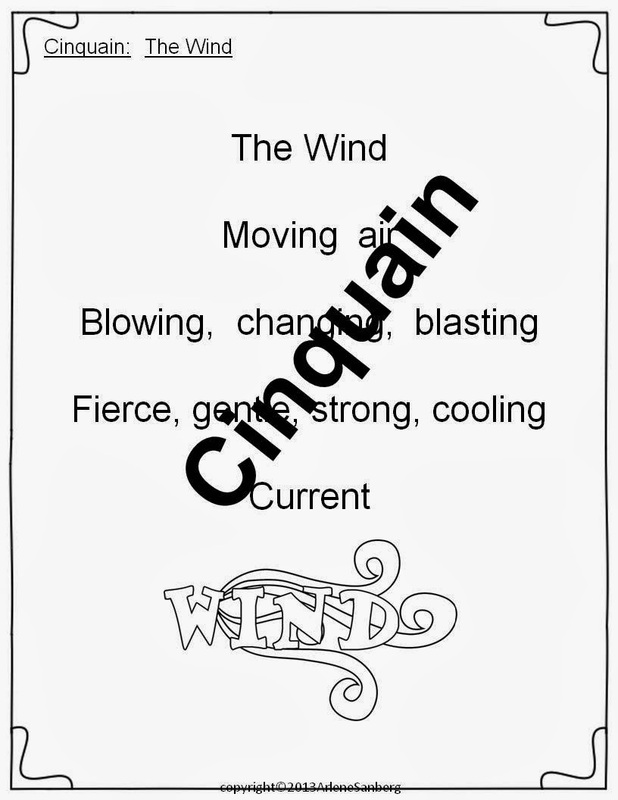 You will find 2 poems about the wind including this Cinquain. Your students will learn how to write one as well. March is also the beginning of spring and the time when animals wake up from their long winter nap. I've written a poem called, "Wake Up Sleeping Animals" which tells about what these animals have been doing all winter. Have you heard about March Madness? It's the big college basketball tournament that usually starts in the middle of March. Students will have fun learning and acting out this fun chant. Hope you've enjoyed this fun sampling of my unit. There are also several different forms of poetry and writing activities including Informative text and Opinion Piece writing activities included. 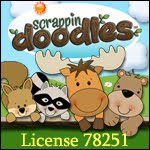 Don't forget to download the preview to see sample pages of all the poems and activities. Did you know that March 1st is National Pig Day? Time to give pigs some respect for being intelligent and clever animals. I wrote a poem about pigs to celebrate their day which you can download for free. 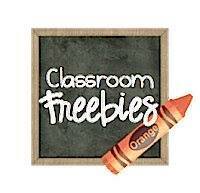 Just click on the picture below to get your free packet. Students will also learn to write a "How To Be" Poem about Pigs! You can also check-out my St. Patrick's Day and Ireland post that includes lots of great free resources! I put together this free March Word Sort to go along with my poetry unit. Students will sort Proper nouns, Common nouns, and Plural Nouns all related to the month of March. 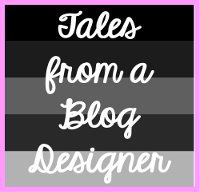 Just click on the image below to download your freebie. Don't forget to check out all my Pinterest Boards HERE. 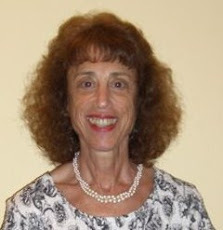 Would love to have you follow. Thanks for all you do to make a difference for your students. Let's hope March comes in like a lamb! 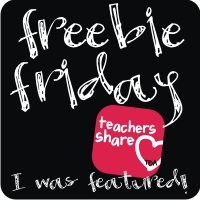 Thank you for linking this up at Classroom Freebie's Manic Monday'! This is just terrific! Love this ... it will be a great review item in our Grammar and Writing Center. We've touched on all of these and therefore this will be a great item to use to keep those skills fresh before SAT 10 test in a few weeks! :) Thanks for sharing!! !